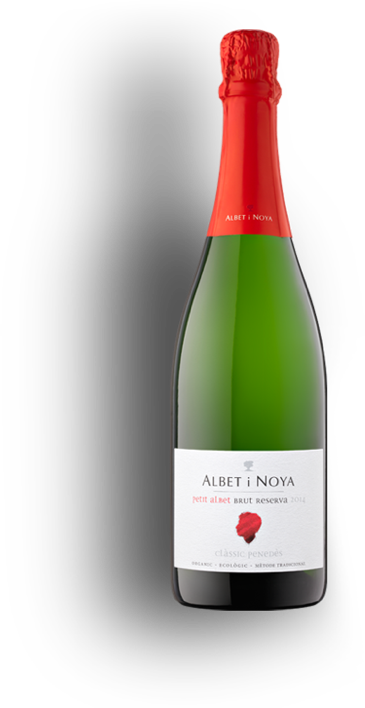 Albet i Noya - Petit Albet Negre, Blanc, Rosat & Brut. Petit Albet Negre, Blanc, Rosat & Brut. A carefree young wine made from Cabernet Sauvignon, Ull de llebre and Garnacha. An ideal red to serve cold during summer evenings or to accompany white meat dishes or salads. Jovial with an intense cherry red color and violet tones. The aromas of sweet fruit and red berries stand out with a light mouthfeel and soft tannins. A wine made with the youngest vineyards of Xarel·lo, Macabeu and Chardonnay. 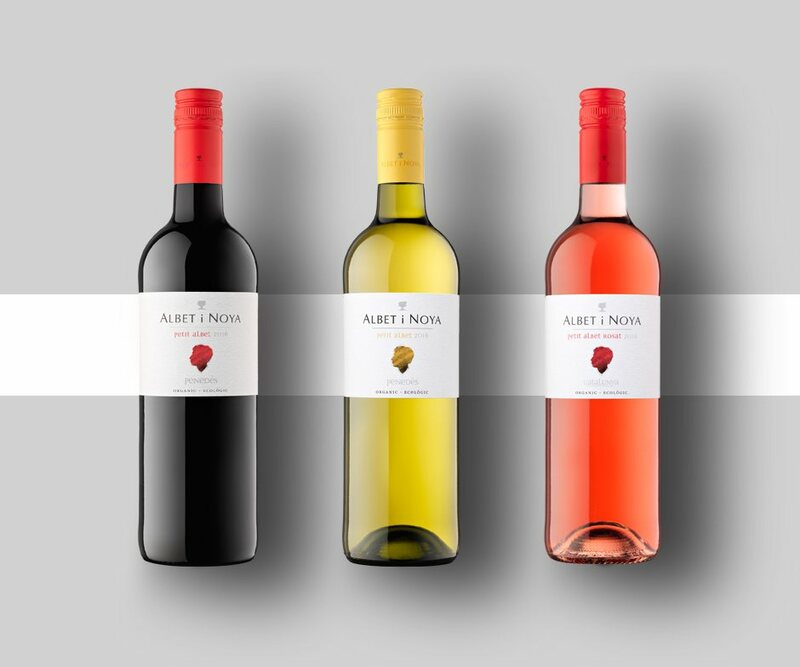 A gateway to the wines of Albet i Noya ideal to drink by the glass or to accompany light fish and seafood dishes. It stands out for its delicacy and lightness with aromas of fresh fruit and white flowers. In the mouth it is tasty, fruity and fresh. An ideal rosé for the summer made with Syrah and Merlot from our younger vineyards. Serve it very cold. Perfect to accompany pasta dishes, pizza or salad. It has a bright pink color with richly scented aromas of red fruit. In the mouth it is attractive, fresh, fruity and balanced. A Clàssic Penedès all-rounder with the traditional blend of the Penedès: Macabeo, Xarel·lo and Parellada. Versatile with food, it will surely keep you company in your best moments. Aromas of herbs and fresh flowers combined with a background of perfectly ripe white fruit. In the mouth it is refreshing but at the same time has the complexity of a sparkling wine aged for 15 months. These wines are dedicated to Lluc Albet, the youngest member of the fifth generation of the family, whose profile we can see on the label.